The Shepherd Press Help! 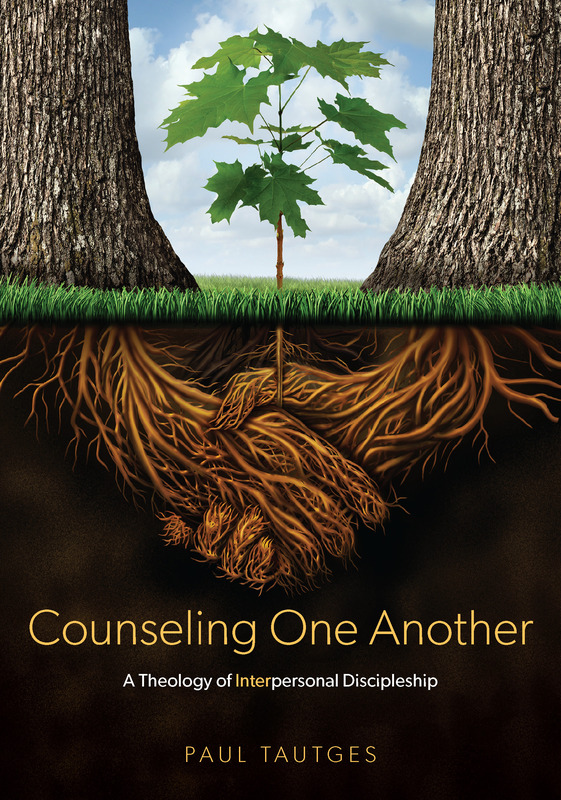 series is the single most helpful counseling resource a church can provide for members and visitors. In an era when people are reluctant to tackle an entire book, they will happily receive a bite-sized, manageable mini-book. A church simply cannot provide a more beneficial (and evangelistic) set of resources than the Help! series. Order multiple copies and stock your foyer. Your people will be glad you did! I cannot commend the Help! series more highly! For more about the LifeLine Mini-Books and to see all 30 titles, please visit www.lifelineminibooks.com. Some other booksellers who carry the series include Cumberland Valley Bible and Books, Biblical Counseling Books, and Christianbook.com and many others.